The fundraising campaign of the "ZF hilft" association raised EUR 415 000. The amount collected will be split between two projects and benefit around 98 000 people in Chad and Kenya. According to an estimate of the United Nations, more than two million people have fled civil war in Darfur, western Sudan, since 2003. 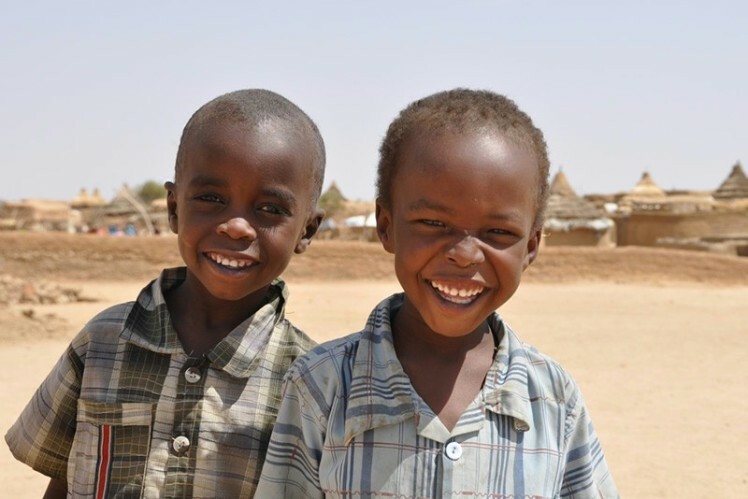 Many of them found refuge in big camps along the border in the neighboring country of Chad. 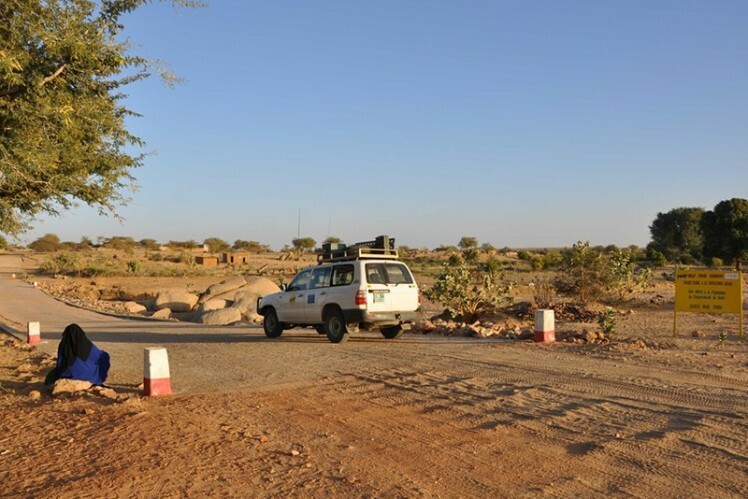 Since 2004, the ZF partner organization "Help" has been actively supporting refugee aid in Chad and besides medical care, it has also ensured water supply for three refugee camps with around 55 000 people. 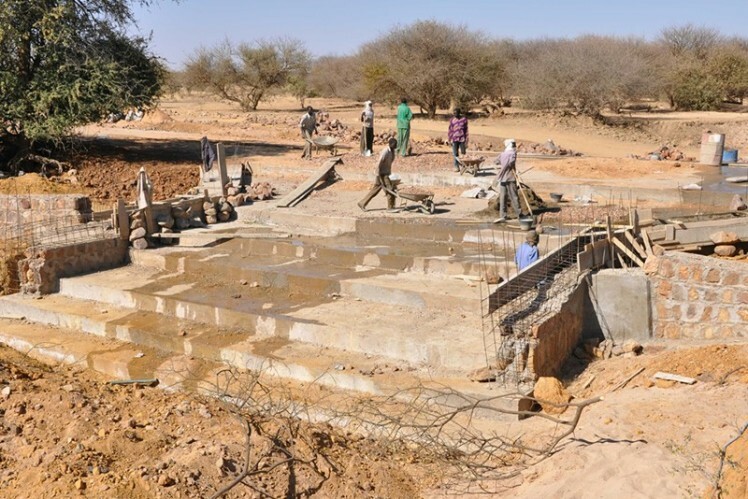 The donations facilitate the construction of several barrages in eastern Chad. In the rainy season, they store the urgently required water and protect the access road for aid convoys against flooding. Apart from the big refugee camps, also the poorly covered local population benefits from this project. Kenya is the second target country of the "ZF hilft" donation. In 2011, a prolonged drought in the East African country caused one of the worst famines of the last decades: There has been no rain for several years in some parts of the country. 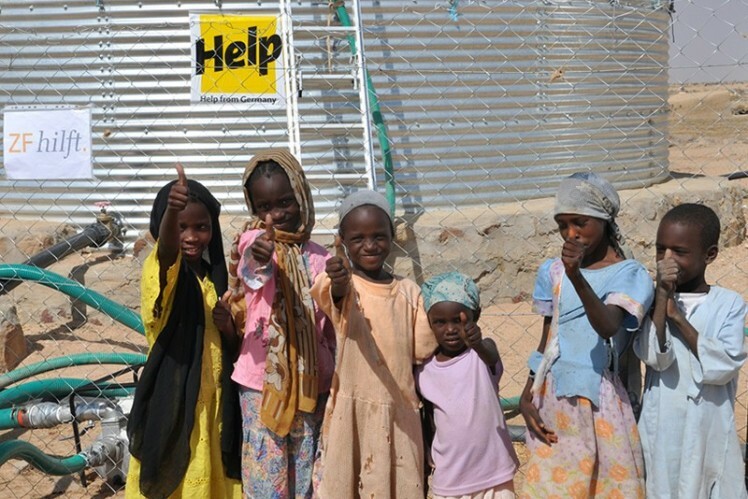 Already in August 2011, ZF made donations to the emergency relief for people in need. In order to offer long-term support, "Help" currently realizes a follow-up project including comprehensive construction work for ensuring permanent water supply. 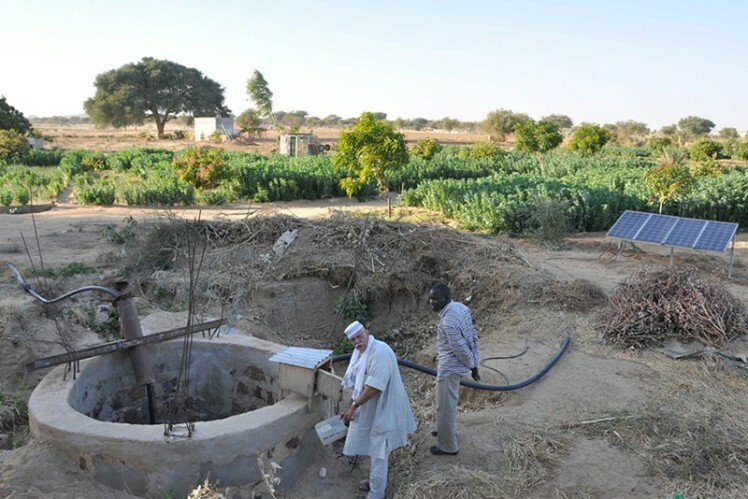 The ZF donations help to build 13 deep wells for around 63 000 inhabitants of rural regions. 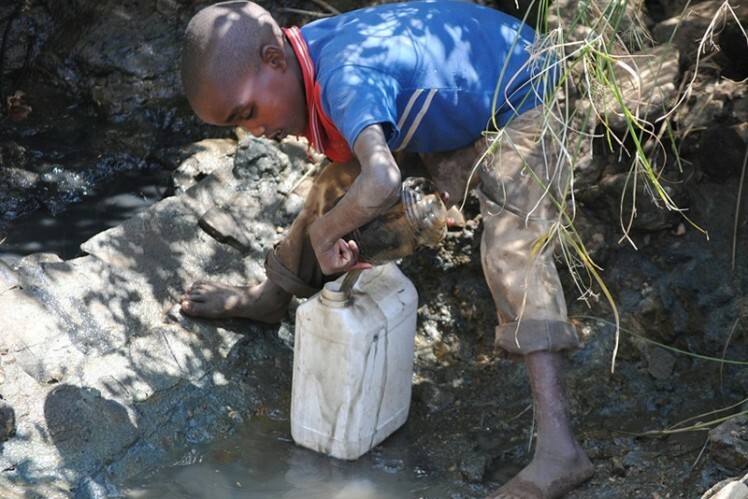 Find some impressions about water supply for people in Africa.